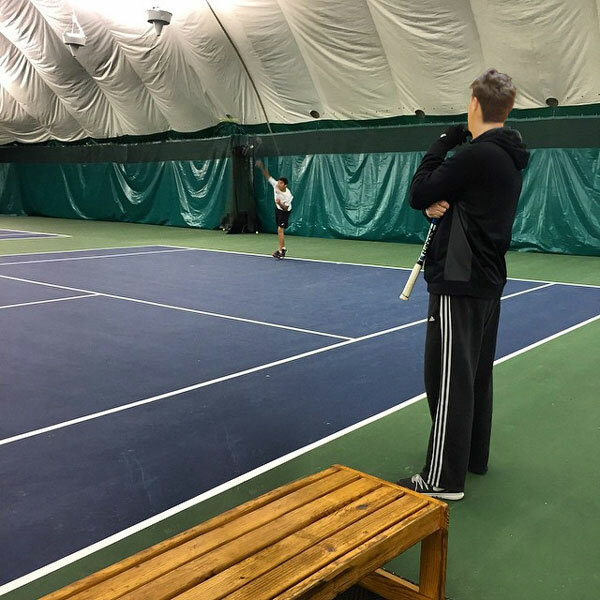 Armonk Indoor offers programs for all ages and skill levels. 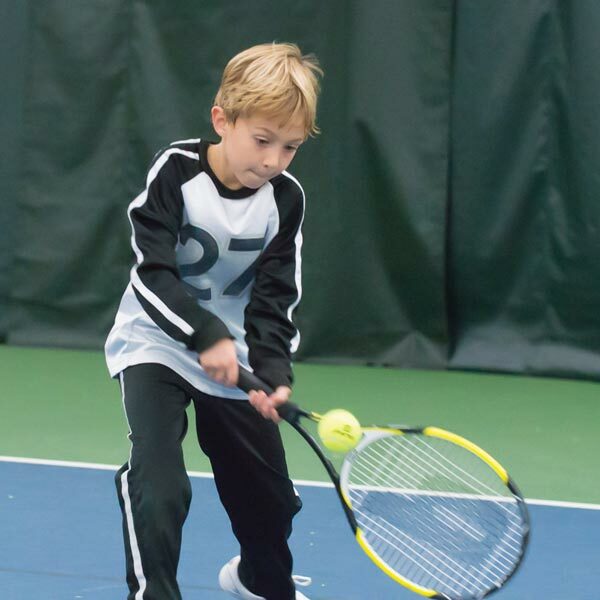 The Junior Development Program is designed to provide kids with the most enjoyable experience, as well as the greatest opportunity to reach their full potential. 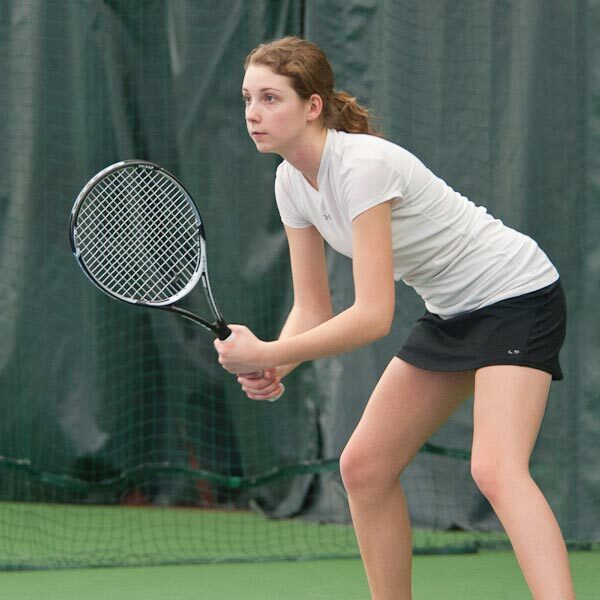 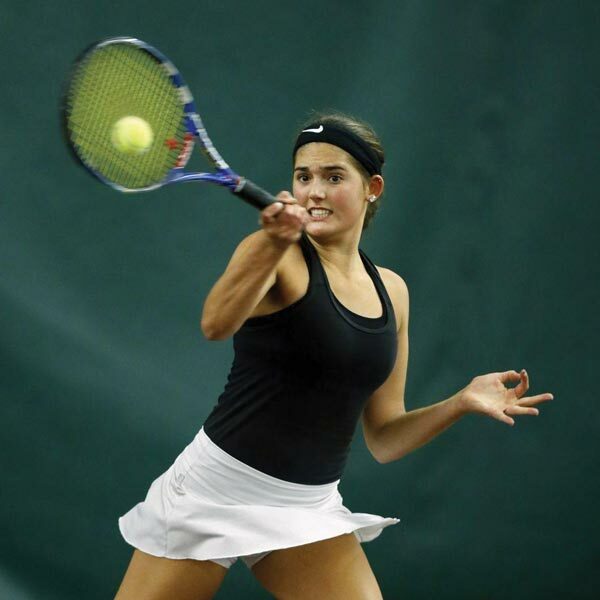 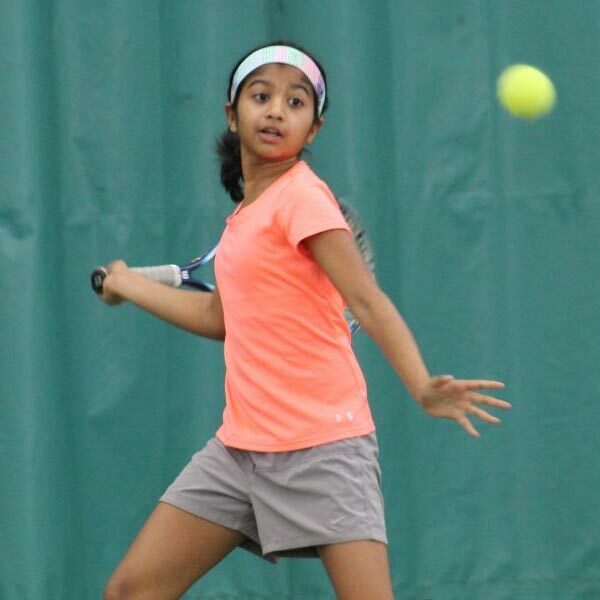 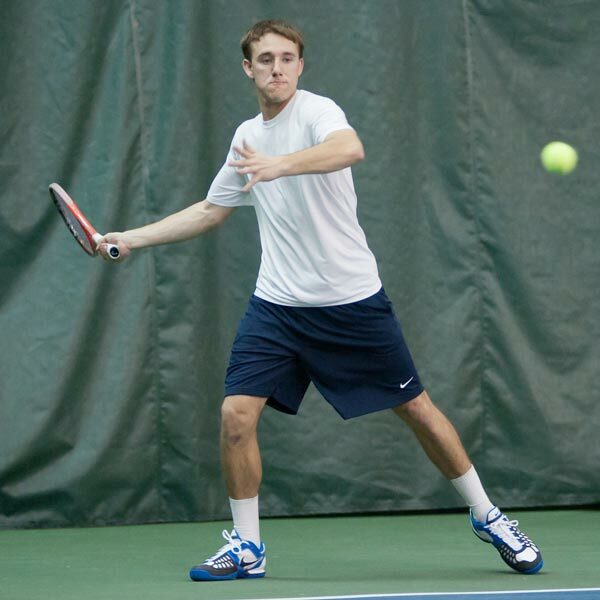 For dedicated, high-level players, Armonk International Tennis Academy is an intensive program that allows them to set and attain individual goals.